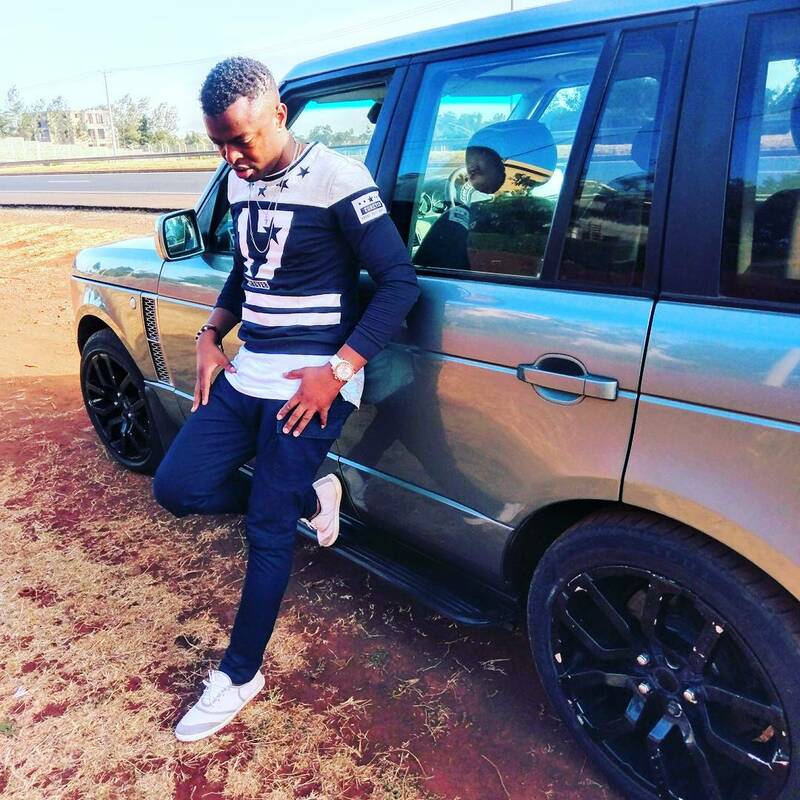 Ringtone has kept his word and has gone ahead to sue Willy Paul. 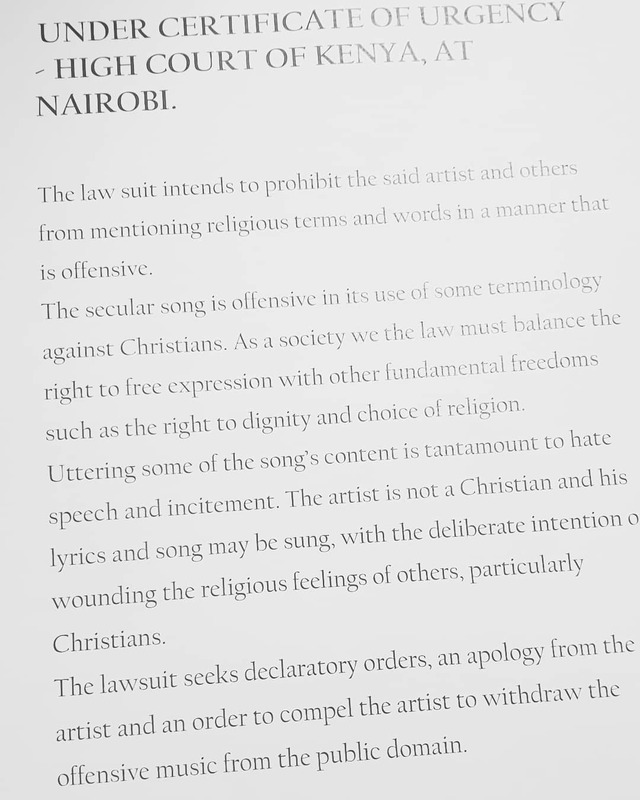 His reason for filing a lawsuit against the ‘Hallelujia’ singer is that he is against Willy Pozze using Christian words and phrases in his new song, which he considers to be secular in nature. 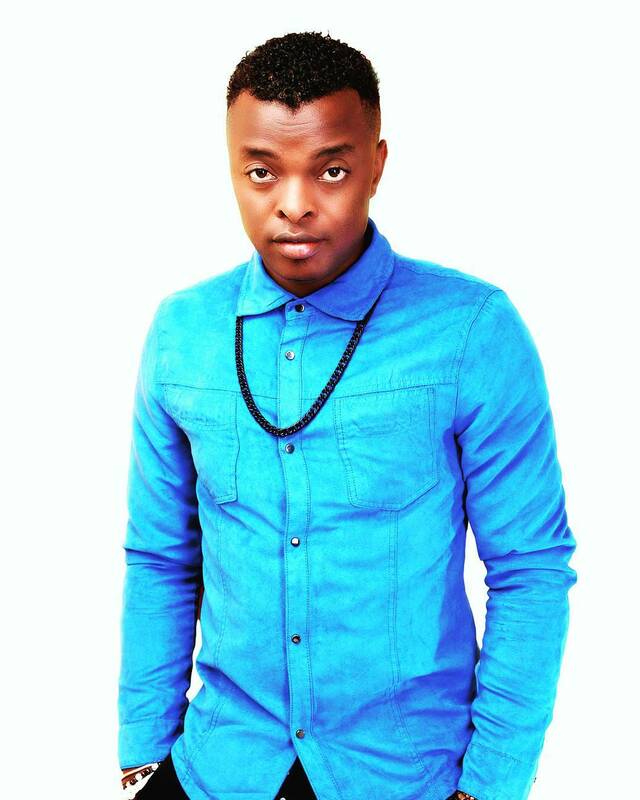 Ringtone wants Willy and secular artistes, in general, to be compelled by a court of law to stop using the Christian terms in their secular recordings. We reached out to the artiste to find out if the letter was legitimate. 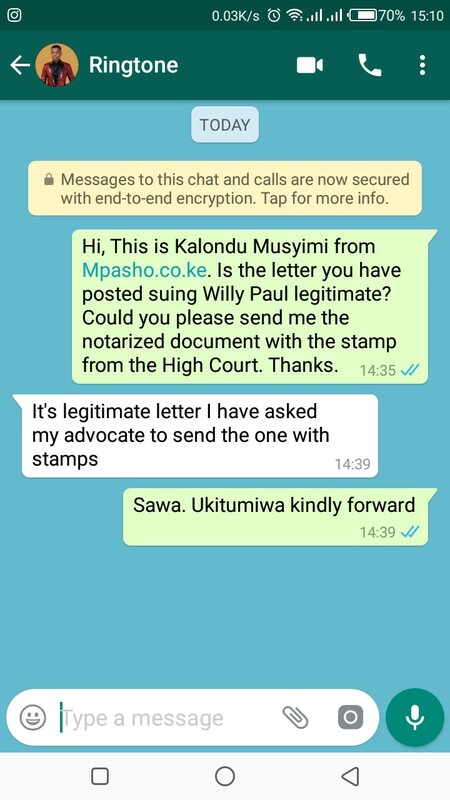 He responded by saying that it was and that he would send one with proof that showed the stamps from the High Court. We cannot establish the veracity of the letter at the time of going to press, we had still not received a response from either him or his lawyer. Considering Ringtone’s penchant for stunts in the past, I will not be surprised if this is another.